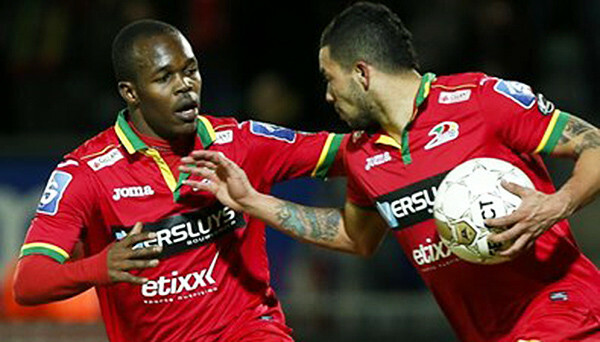 Knowldege Musona scored an amazing goal last weekend as his team strolled to a 3-0 win to return to the summit of the Belgian Pro League. It was Musona’s 5th goal of the season in 13 games. KV Oostende currently have 31 points from 15 games. A point above second placed Gent.